It's been teased before and we knew that this concept from the Yamaha stable is not going to be a bike. 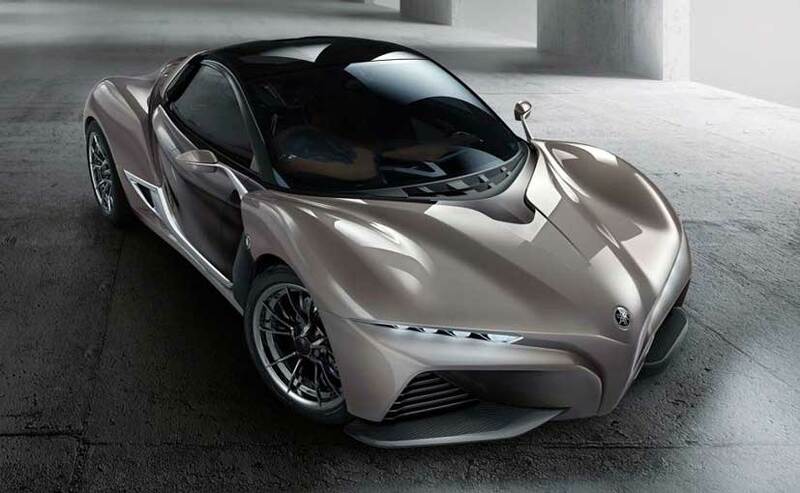 The Japanese motorcycle manufacturer today revealed the Sports Ride Concept and yes it's a sports car. Murray has pioneered a new variation of his iStream manufacturing system to create it using new-age carbon fibre technology. It's taken five months from design to realization and though you might expect the McLaren F1 designer, Murray, to be behind the concept car's design, he wasn't part of it. The team was led by ex-Toyota designer Dezi Nagaya. Nagaya said that there are several design touches that are inspired by Yamaha motorbikes but haven't revealed anymore details about the car. 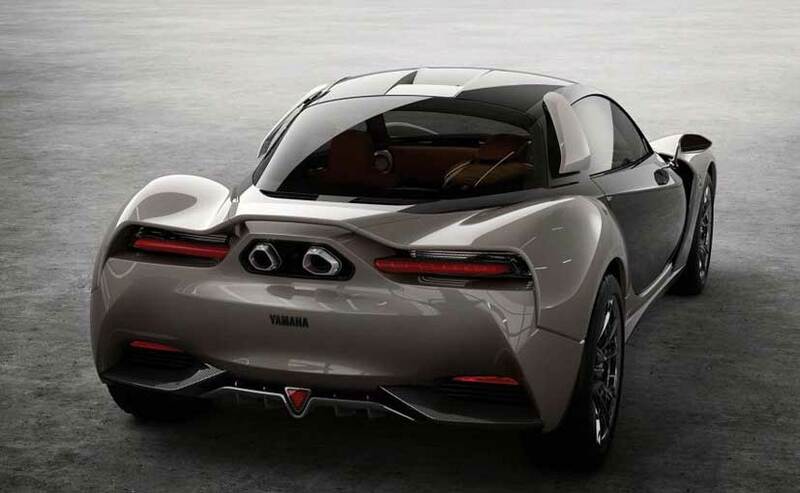 The new manufacturing system is derived from Gordon Murray Design's iStream manufacturing process which sees the glassfibre being replaced with carbon fibre. It has been developed in conjunction with Japanese firm Toray and you get to see a honeycomb paper core with two carbonfibre skins, which makes things even more interesting. 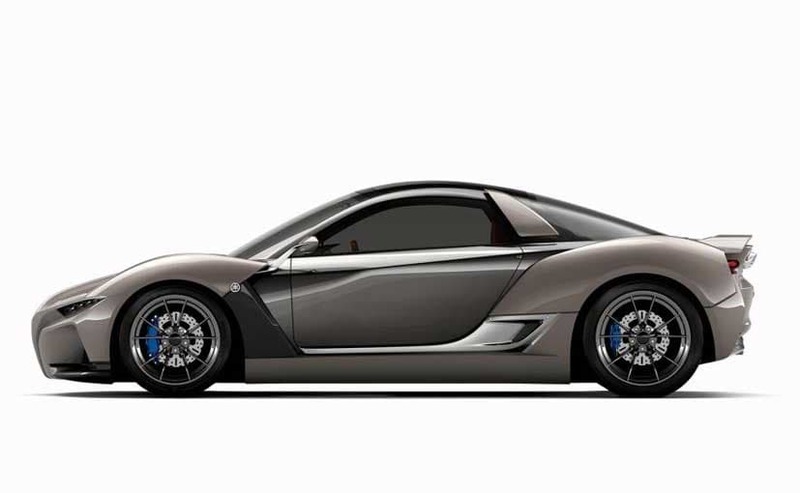 Yamaha hasn't spilled any beans on the details of the Sports Ride Concept and we really don't want to conjecture much but considering it's a carbon fibre chassis, we expect it to the lighter and somewhere in the range of 900kg. There's no word on the powertrain either and we'll wait for Yamaha to tell us more.